The 19th EU-Ukraine summit ended up without any joint statement, traditional document for such events, in which the parties declare plans for further cooperation. Polish political analyst Adam Wielomski told Sputnik why it signifies that neither the Western countries nor President Trump want to see Ukraine as part of the western security system. The 19th EU-Ukraine summit, which wrapped up in Kiev on Thursday, summed up the results of joint work on the reforms in Ukraine and the development of bilateral relations, but failed to deliver any joint statement, traditional document for such events, in which the parties declare plans for further cooperation, reportedly due to disagreements within the bloc on the vision of future relations with Ukraine, which aspires to ever become a member of the European Union. 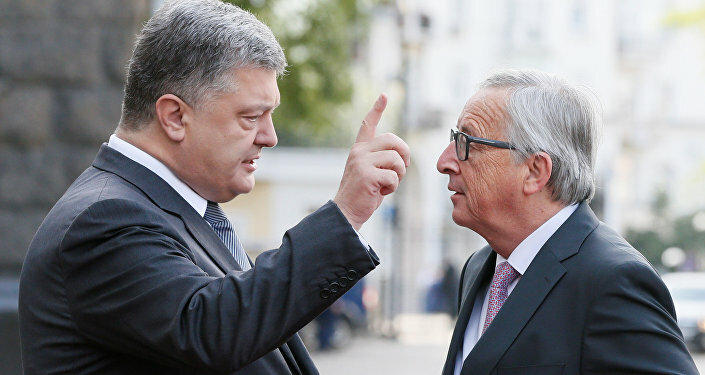 According to the Evropeiskaya Pravda media outlet, Kiev insisted that the joint statement should refer to a phrase from the EU-Ukraine Association Agreement that "the European Union acknowledges the European aspirations of Ukraine and welcomes its European choice, including its commitment to building a deep and sustainable democracy and a market economy." However, the EU categorically opposed this allegedly because of disagreements on this issue among the members of the union. The Netherlands demanded the addition of new restrictions to the Ukraine's European dream. 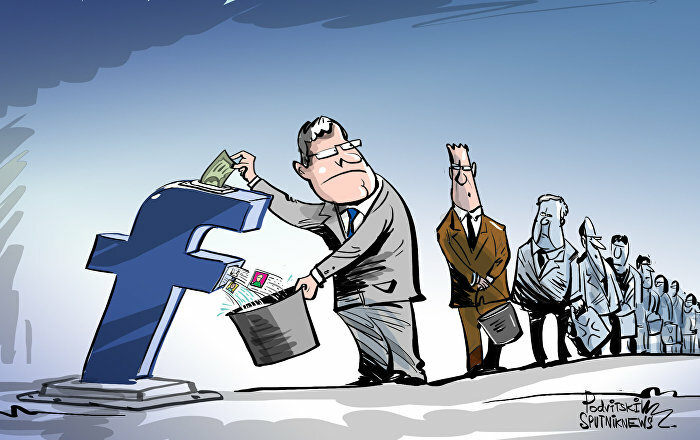 The Hague was supported by several other countries, and eventually the negotiations simply broke off, and the Council of the European Union at the ambassadorial level decided that the draft (statement) prepared for the summit should go into the trash bin, the publication reported. Sputnik Polska discussed the issue with Adam Wielomski, a Polish political science professor and deputy editor in chief of the political portal Konservwatyzm.pl. "Polish media regarded the issue of the EU-Ukraine summit of minor importance, it was not covered neither before its start nor afterwards, the mainstream media simply paid no attention to it," the political analyst told Sputnik. Commenting on the results of the summit, he said that the meeting has not reached any tangible results. On the one hand, the EU member states confirmed their desire to develop their cooperation with Ukraine through the association agreement and the introduction of a visa-free regime for the citizens of the country. On the other hand, they outlined that in the nearest future Ukraine won't become an EU member state and won't be even granted a status of a candidate for EU accession, due to the objections of some of EU member states, namely the Netherlands and due to the situation within Ukraine itself. Adam Wielomski pointed out another interesting fact. 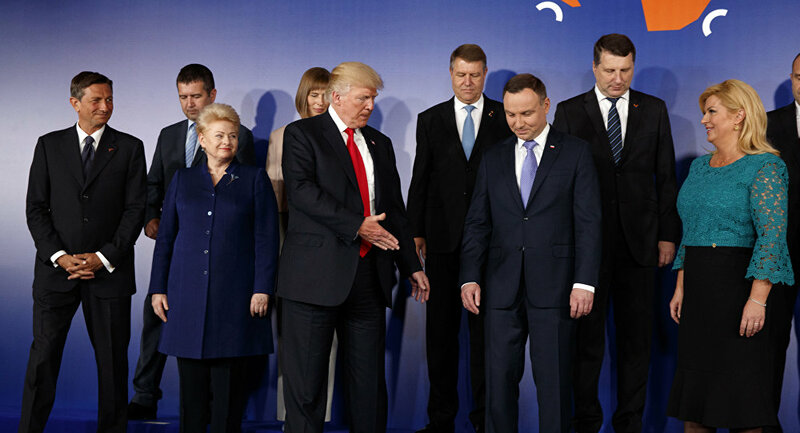 Right before the G20 Summit and the following EU-Ukraine Summit, US President Trump visited Poland to attend the Three Seas Initiative Summit of Central and Eastern European nations, which brought together 12 European nations. The Three Seas Initiative aims to boost cooperation among countries between the Black, Baltic and Adriatic Seas. Apart from Poland, the Three Seas Initiative comprises Czech Republic, Slovakia, Hungary, Lithuania, Latvia, Estonia, Austria, Romania, Bulgaria, Croatia and Slovenia. Adam Wielomski noted that there was no Ukrainian President among those invited to the meeting. "It signals that the US has not planned on including Ukraine into the Western security system. And this creates new barriers for its accession into the EU, because the adopted principle is: a country first becomes a member of NATO and only then – a member of the EU. This is the exact order how the umbrella of the Alliance starts covering the territories of the EU member states," he said. The political analyst also noted that Ukraine has another obstacle for the EU accession: it has not de-facto fixed its state borders. It would be hard to imagine that the European bloc would be happy accepting a country with vague borders, given the situation with Crimea and Donetsk and Lugansk republics. Even if the EU decided to accept Ukraine, the issue would arise: within what borders? Adam Wielomski also said that there is another issue which is often discussed in Poland, and lately in other countries of Western Europe: the unwillingness of President Poroshenko to tackle the problem of Ukrainian nationalists, the so-called Banderovtsy, the team of Stepan Bandera, who have been recognized worldwide as Nazi collaborators during the years of the Second World War, and who are being hailed as national heroes in Ukraine. "Ukraine, on the one hand, and Poland and the EU on the other hand, have very different principles of nationhood. 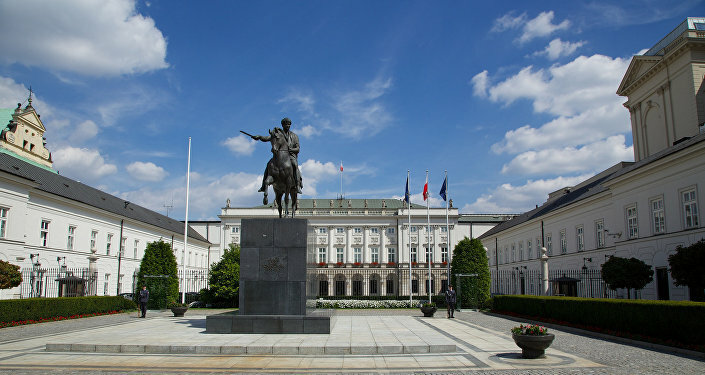 The principles of Poland and the EU do not ascend to the military groups which during the years of the Second World War cooperated with the Third Reich. While the Ukrainian military units fought alongside the Nazis and committed genocide against Polish civilians, which led to the deaths of 100-120 thousand peaceful Polish residents," he said. This ideology, which is being actively pursued by the so-called defenders of the Ukrainian nationhood, hampers its accession into the European community, the political analyst said. Speaking about Ukraine's future, Adam Wielomski noted that the country is living through a very difficult period in its history. De-facto, it has no fixed borders, although theoretically there are some. It has a very low volume of GDP (gross domestic product), which is comparable with the GDP of one Polish province, Warmia-Masuria. Another complicated issue, which has been addressed at the Kiev-EU summit is the high level of corruption in Ukraine which hampers the necessary economic reforms. The living standards of Ukrainians are plummeting, and there are all the prerequisites for the political radicalization of Ukrainian society, which will delay its accession into the EU even further, the political analyst concluded. Would You Please Stay Away?